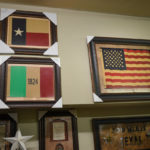 When Mike Brockwell and his wife, Sharon, had to move away from Texas, they still found little ways to bring Texas to their new home. 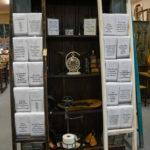 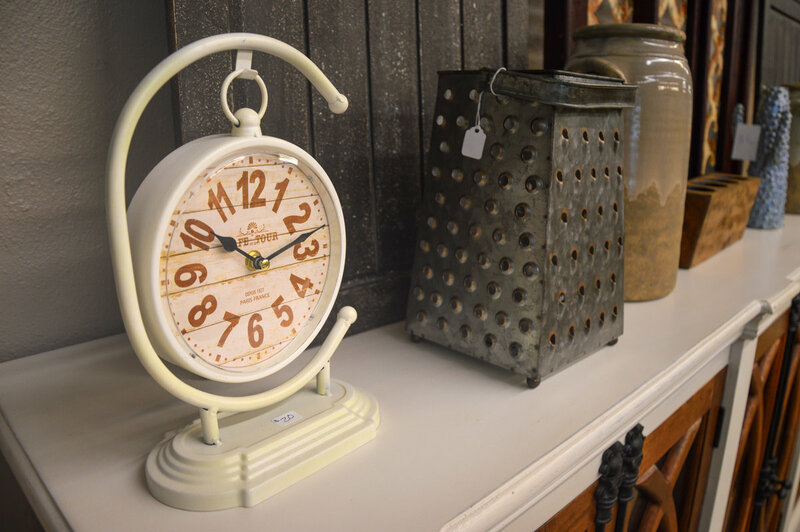 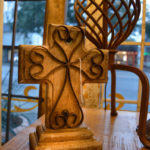 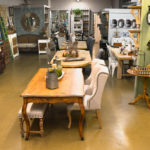 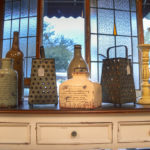 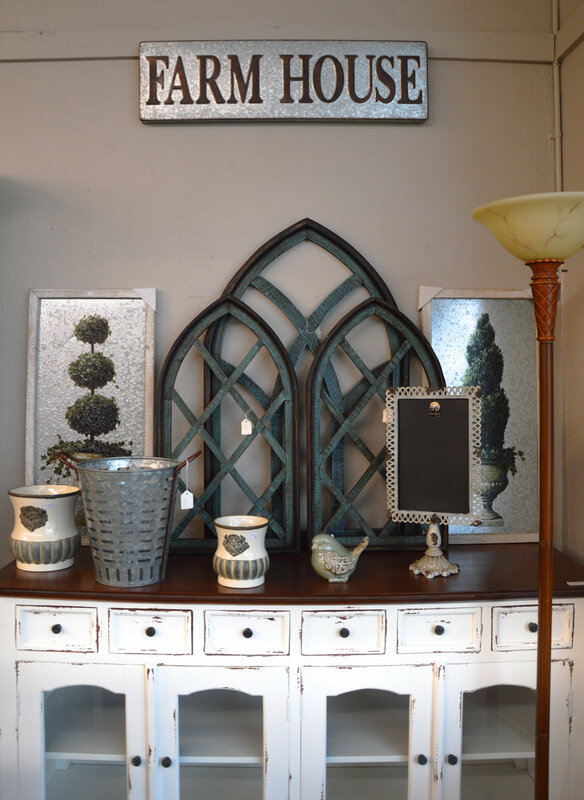 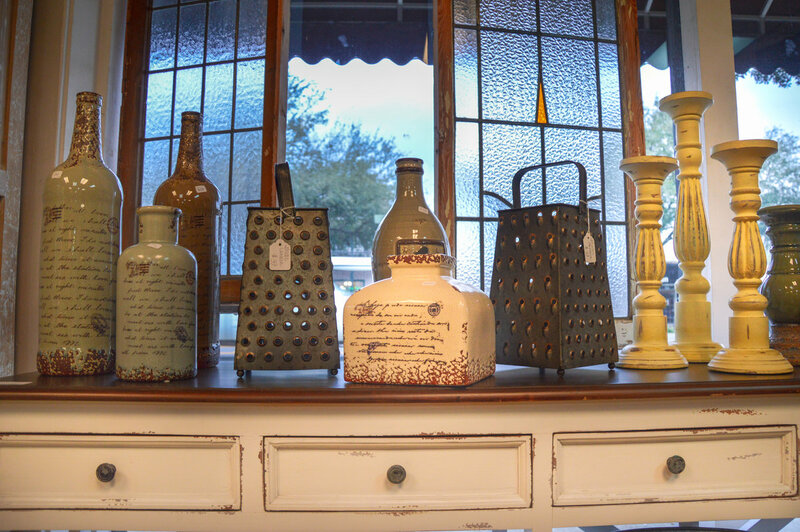 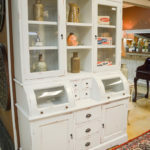 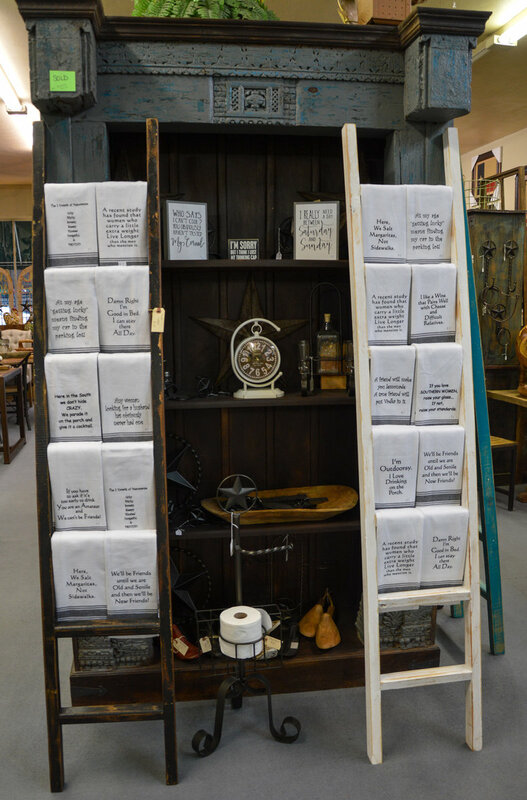 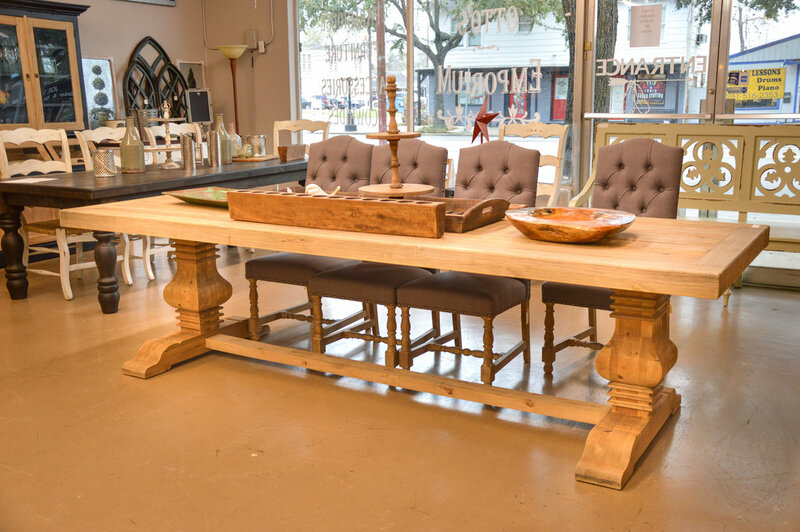 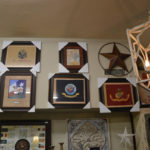 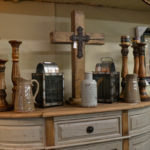 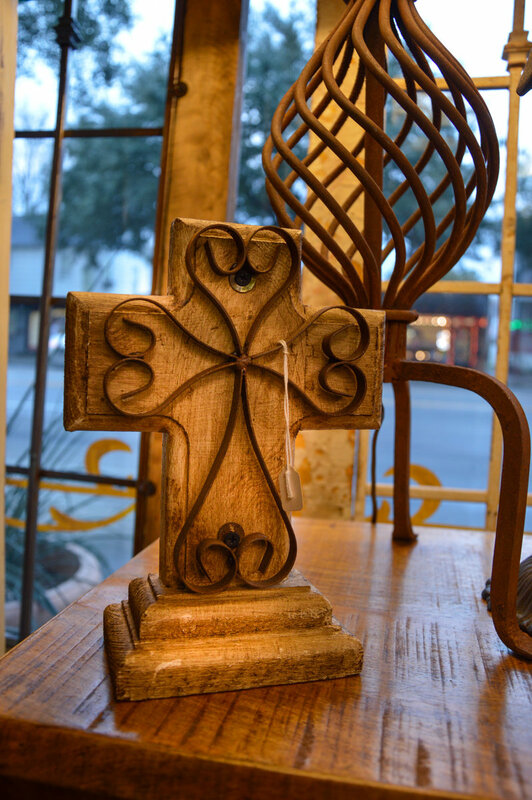 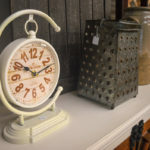 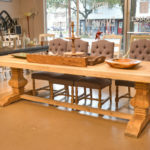 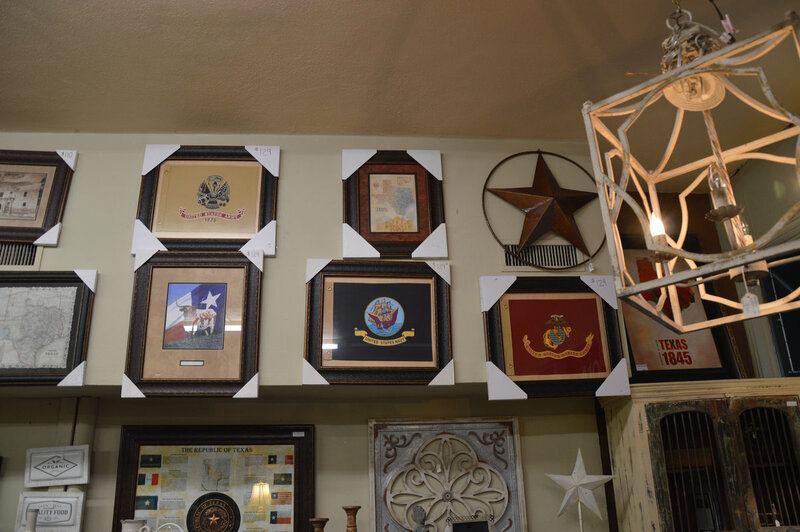 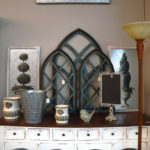 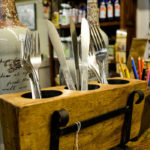 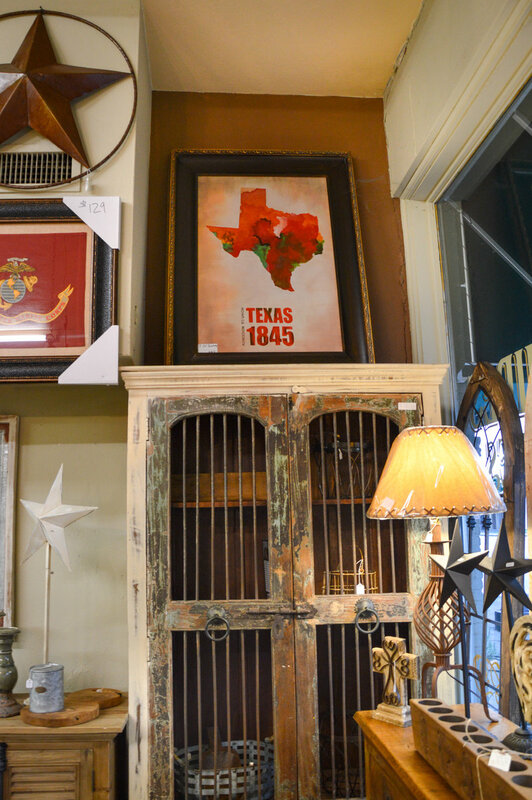 Sharon, who’d always had an eye for decor and a penchant for shopping, discovered a quaint little store in downtown Tomball called Otto’s Emporium. 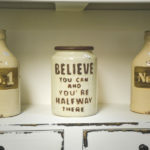 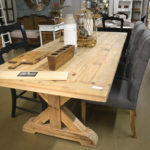 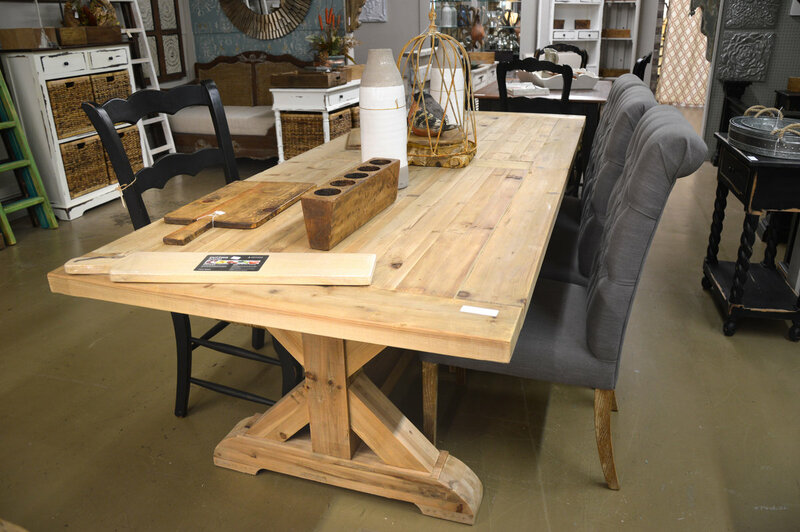 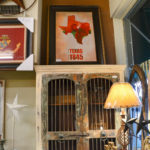 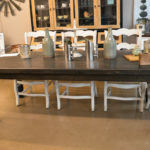 The store carried rustic furniture and Texas-themed home goods. 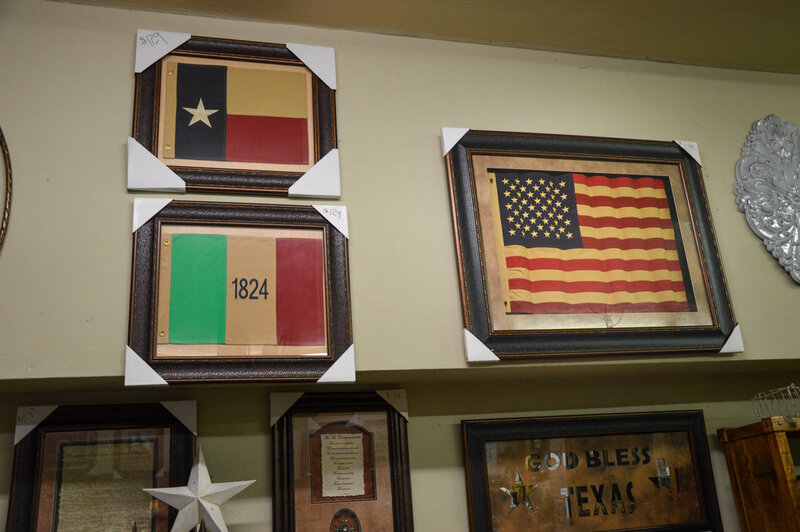 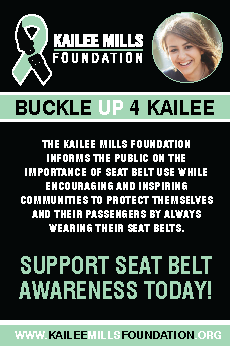 Soon after, she and her daughters made it a tradition to shop there each time she returned to Texas. 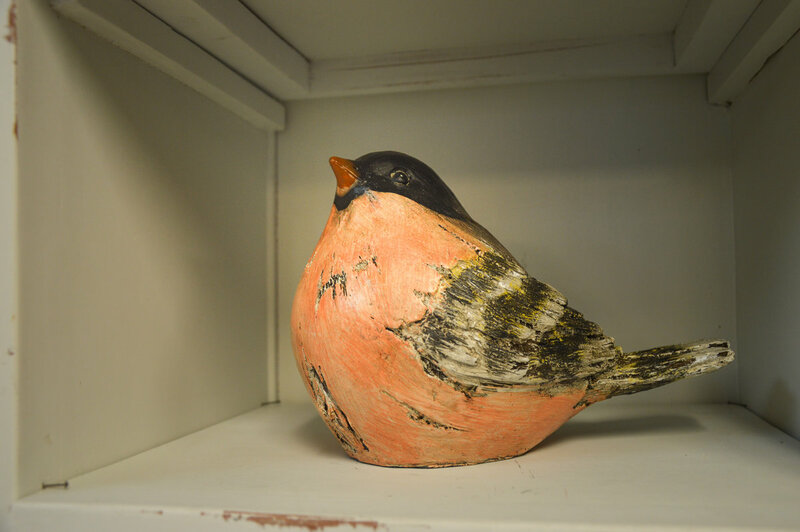 Sharon was enamored. 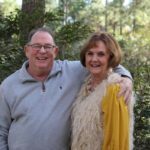 Years later, when Mike and Sharon finally moved back to Texas, they were eager for something new they could do as a couple. 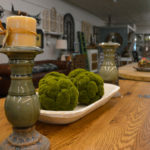 One night, as Mike was in bed scrolling on his iPad, he stumbled across businesses for sale in Tomball when something caught his eye. 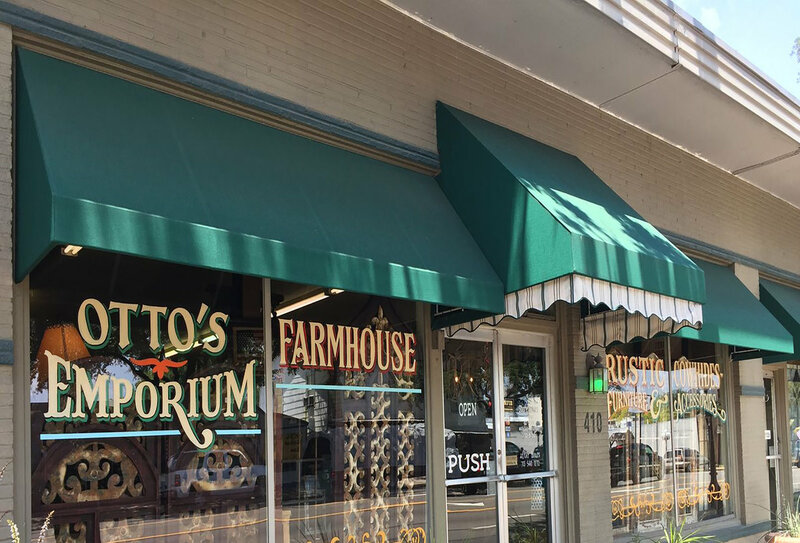 Otto’s Emporium was for sale. 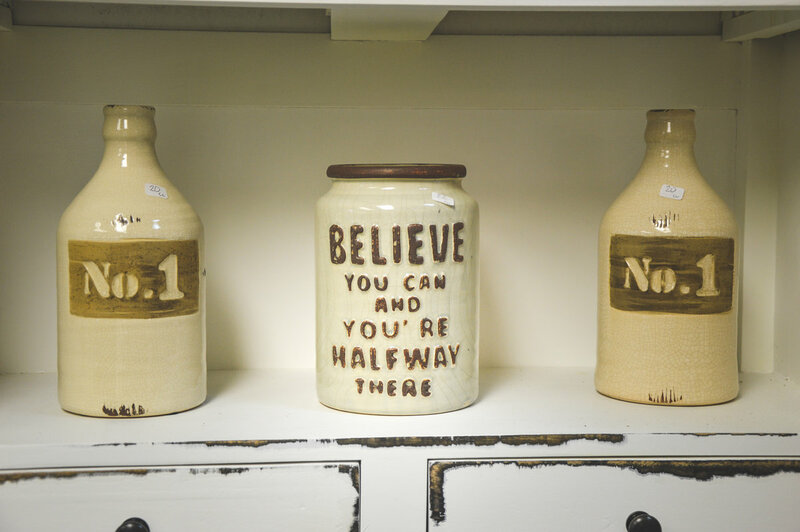 Their decision was easy: they would buy it. 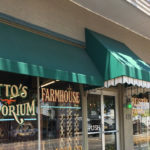 Mike and Sharon have owned and operated Otto’s Emporium since 2015. 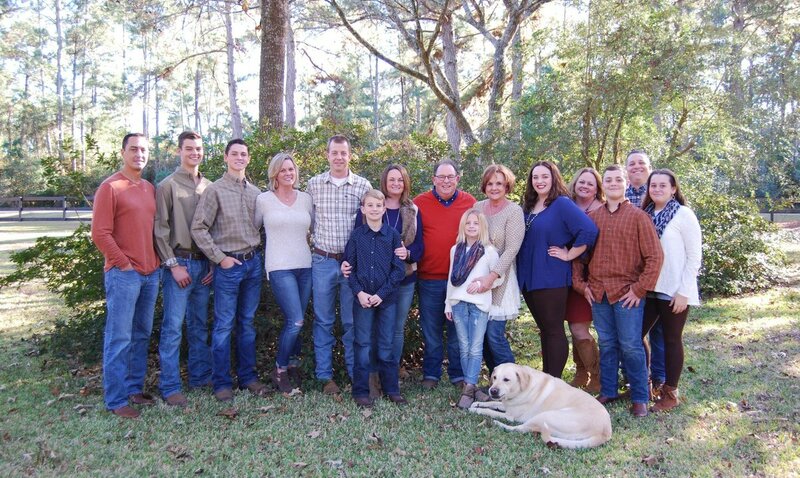 It’s a business that involves nearly every member of their 15-person family. 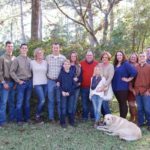 Their three daughters help with sales or social media, their daughters’ husbands help load heavy deliveries, and grandchildren do odd jobs for cash. 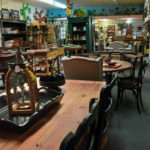 In a way, running Otto’s Emporium is a perfect fit for Mike and Sharon. 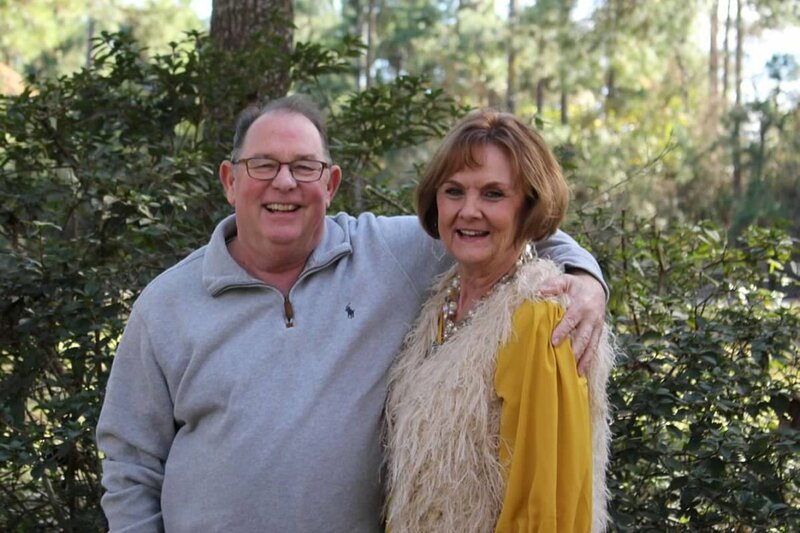 Mike is a life-long woodworker, and Sharon is a shopper with a knack for home decor. 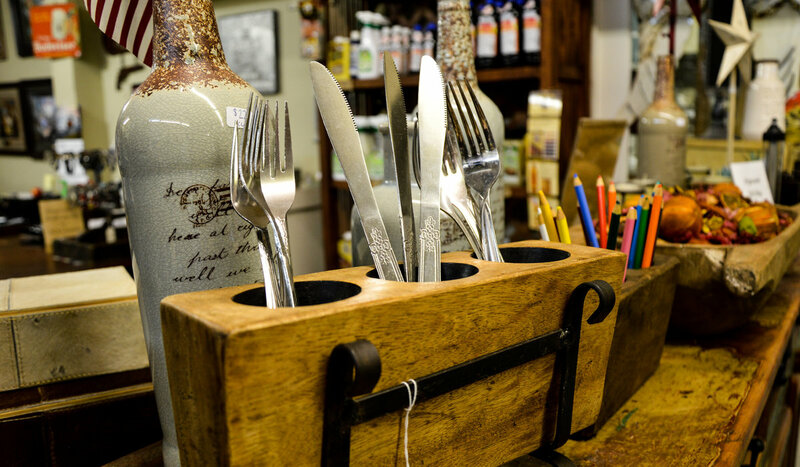 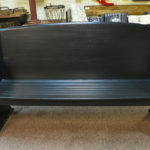 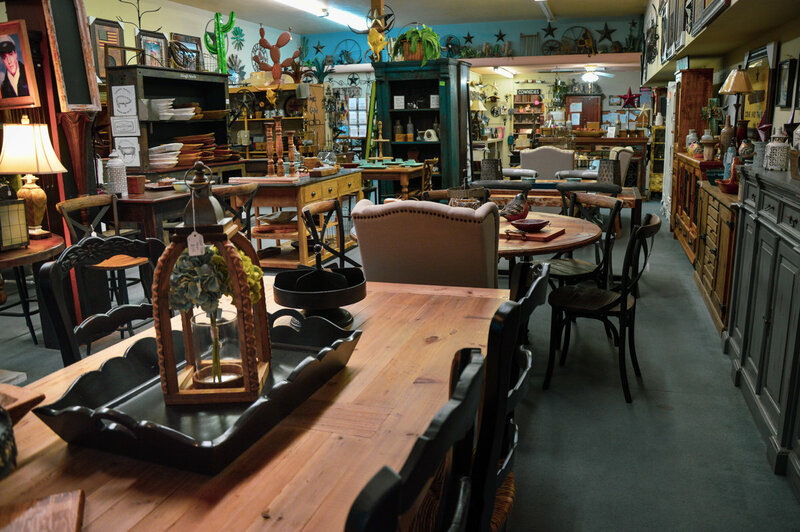 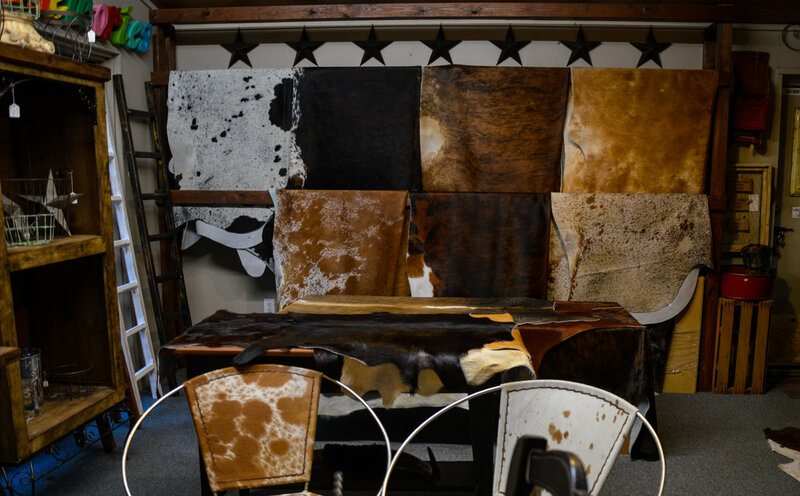 The store holds many of his creations including wooden benches and massive wooden farm tables. 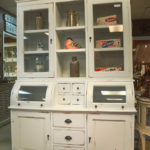 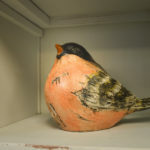 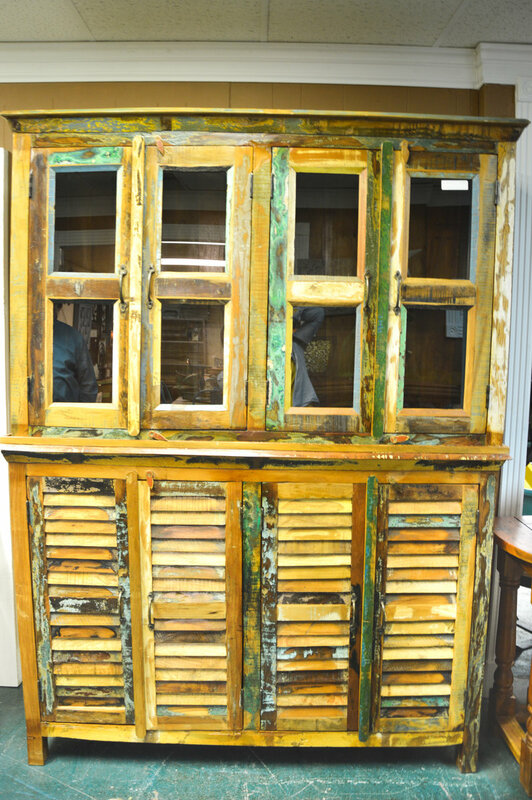 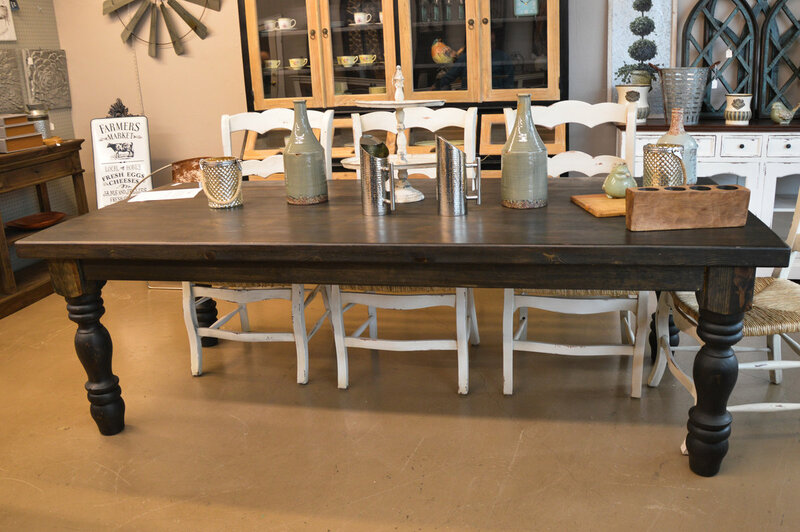 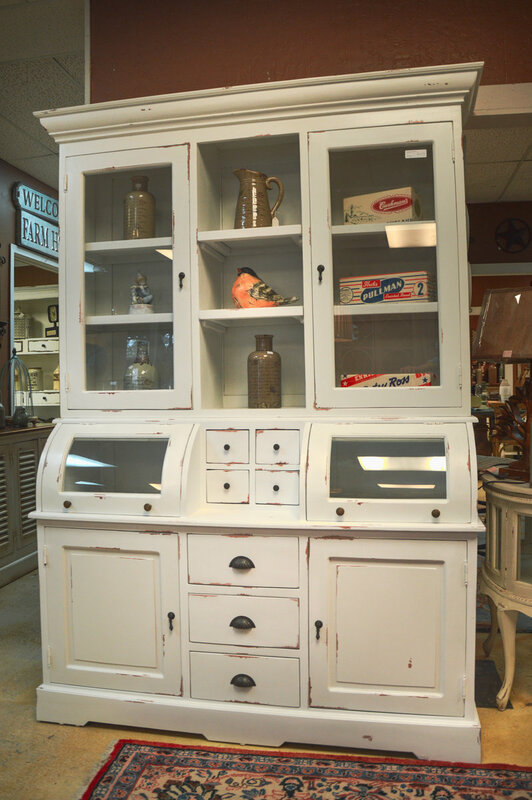 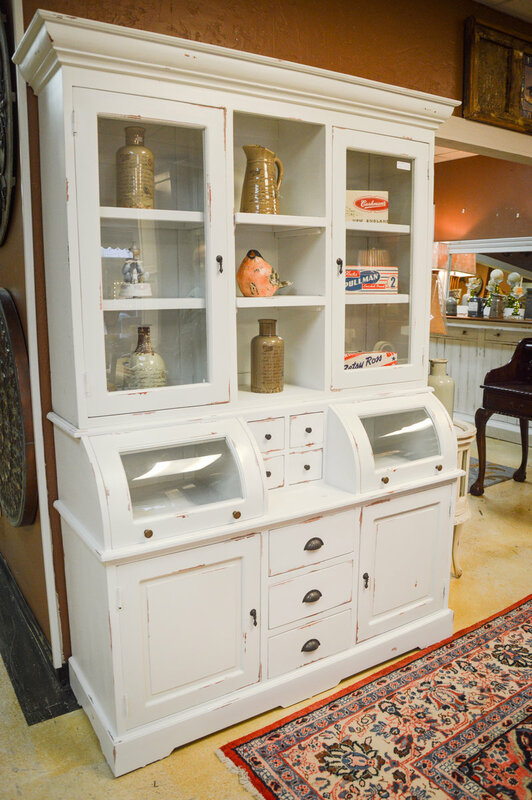 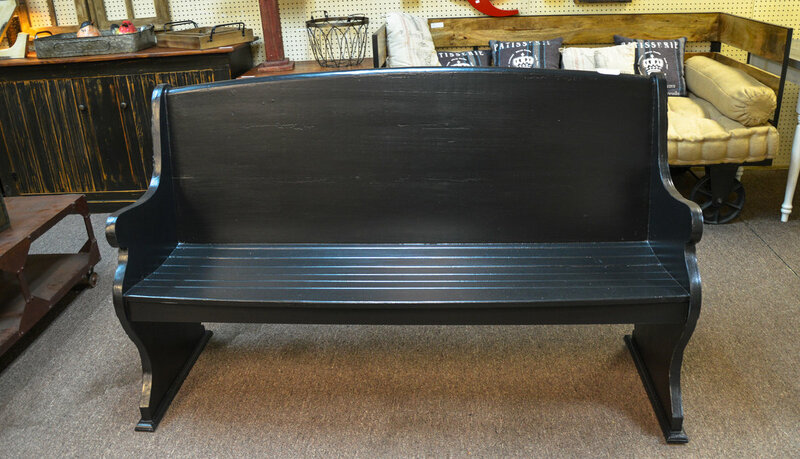 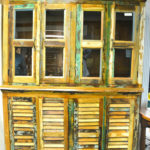 Some are stained, painted or otherwise made to look distressed. 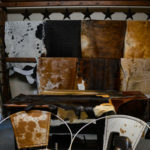 All are built with passion and care. 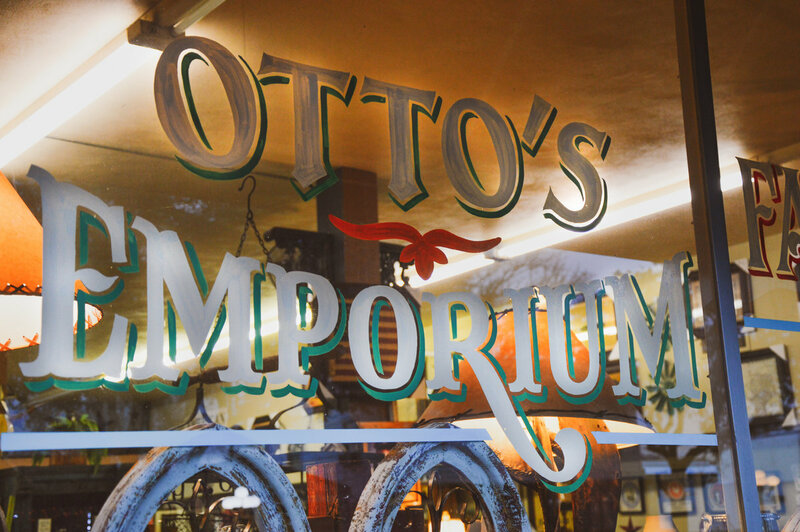 One might feel a tad overwhelmed walking around Otto’s Emporium. 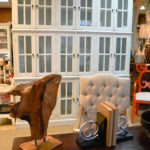 The 10,000-square-foot shop is home to towering bookcases, antique-replica furniture and rustic conversation pieces. 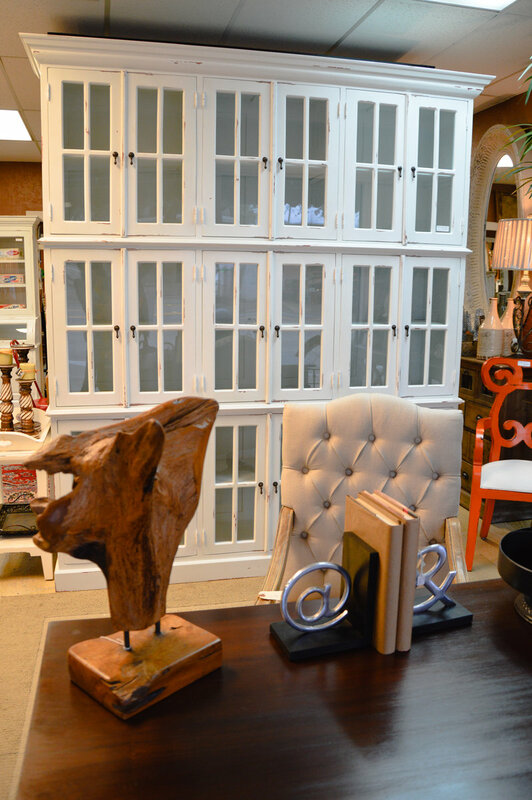 The store is visually exciting with every room sparking curiosity. 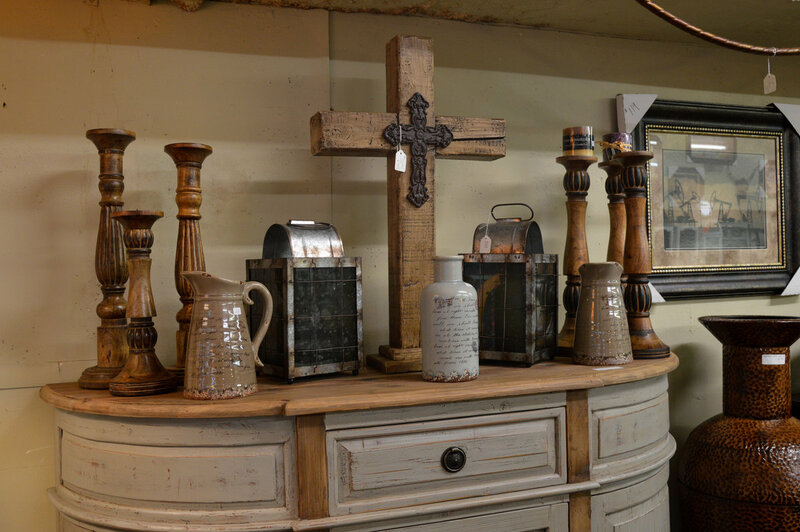 Despite its sprawling size and mammoth pieces, the store feels cozy, as if customers are walking right into the Brockwell family home. 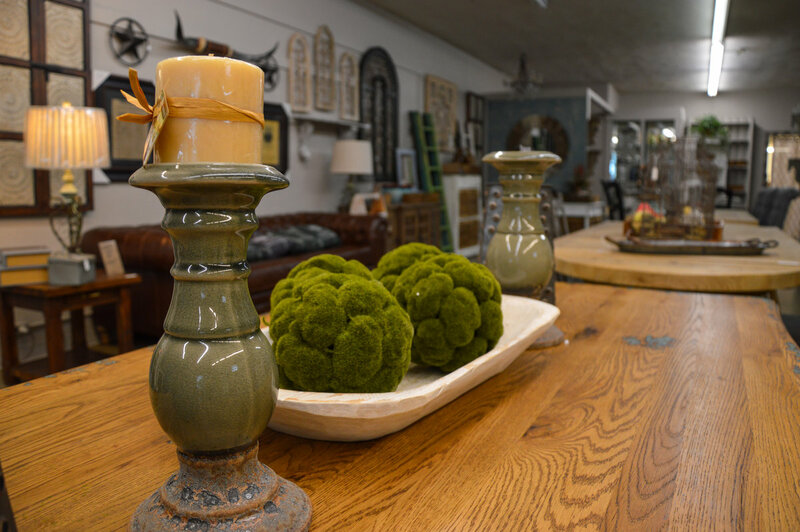 Mike prides himself on not being a “fancy furniture guy.” He and his family don’t hassle shoppers. 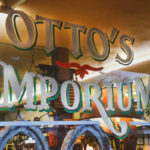 They are kind and allow customers to discover their own special piece of Otto’s Emporium furniture in their own unique way.